The familiar orange scent makes this one of the world's most popular oils and the heart of many floral blends. Sweet orange's gentle, clarifying nature cheers the heart and brightens the mood. Diffuse it often to maintain a wholesome, positively charged atmosphere. Refreshing Mist: 9 drops sweet orange, 9 drops lavender, 1 oz. water in a mister. Bath Gel: 2 drops sweet orange, 1 drop lavender per tsp. unscented bath gel. If pregnant, suffering from any medical condition or taking medication, consult a health care practitioner before use. Dilute properly-May irritate skin. Not for internal use. Avoid use in sun. 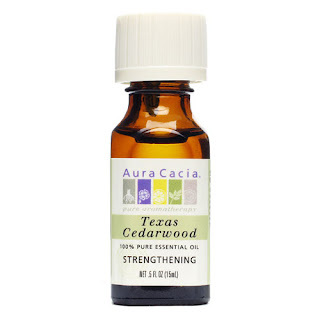 Scalp Toner: 6 drops cedarwood, 6 drops sandalwood, 6 drops sweet orange, 1/2 oz. witch hazel extract, 1/2 oz. water. 10 drops frankincense, 1/4 c water in a candle lamp diffuser. Mood Elevator: 3 drops cinnamon leaf, 3 drops bergamot, 3 drops ylang ylang in a lamp ring diffuser. 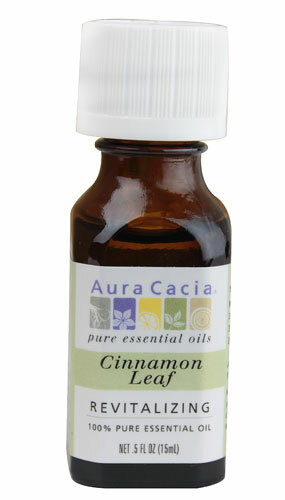 Homey Kitchen: 3 drops cinnamon in simmering water. 100% Pure Essential Oil - Sensual. 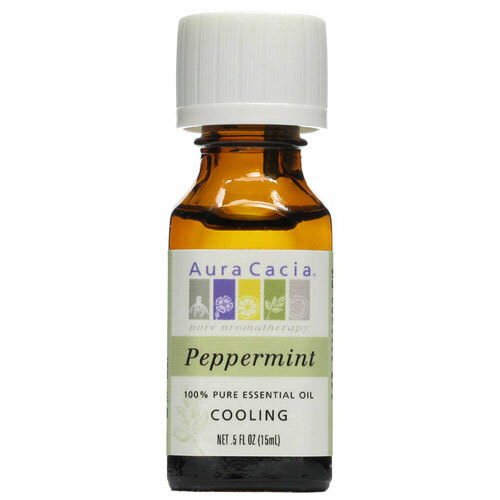 Relax and Unwind: 5 drops ylang ylang extra, 5 drops peppermint in an electric diffuser. Sensual Mist: 5 drops ylang ylang extra, 13 drops mandarin orange, 1 oz water in a mister. 8 drops myrrh, 1 drop carrot seed, 9 drops neroli, 1 oz water in a mister. 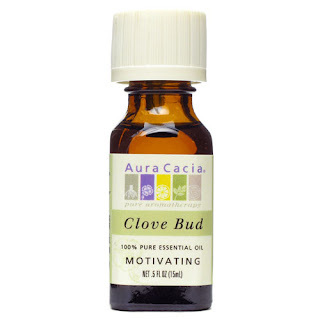 5 drops clove bud, 5 drops bergamot, 2 drops nutmeg in a lamp ring diffuser. 4 drops clove, 4 drops lemon, 2 drop frankincense in a lamp ring diffuser. 1 drop each patchouli, carrot seed and rose per tsp unscented lotion. Floral Meditation Blend Add 5 drops each of rose absolute oil and 1 drop of geranium oil to a diffuse and enjoy. 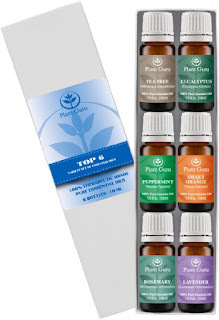 Essential oils are a great way to unwind. You can help a busy woman pamper herself by giving her these luxurious oils. The set includes peppermint, lavender, sweet orange, rosemary, tea tree, and eucalyptus oils. She can place a few drops of oil in her bath to de-stress, or add a drop to her moisturizer to start her day off on the right foot. She can also place the oil in an aromatherapy diffuser. Great for Aromatherapy, Body Butters, Cold and Hot Air Diffuser, Diffusing, Humidifier, Great for Soap Making, Lip Balm, Candy, Creams, Carrier oil Blends, Lotions, Perfumes, Relaxation, Topical Use. Great for balancing Hormones, kills Infection, boosts circulation. Thyme Essential Oil has a warm and powerful herbal aroma with strong spicy notes.